P.d: cream es mayor en el comic?? Si, a Cream la queria hacer parecer mas adolecente, ¿que te parece? I had a problem with the girl who wrote the first story. I began again to avoid that girl's claim. I will make a page in English explaining the reason for the conflict. so is, I had a problem with the girl who wrote the first story. I began again to avoid that girl's claim. es lo mas este comic, lo voy viendo mas de cinco veces, no me canso es que es tan gracioso y tierno! 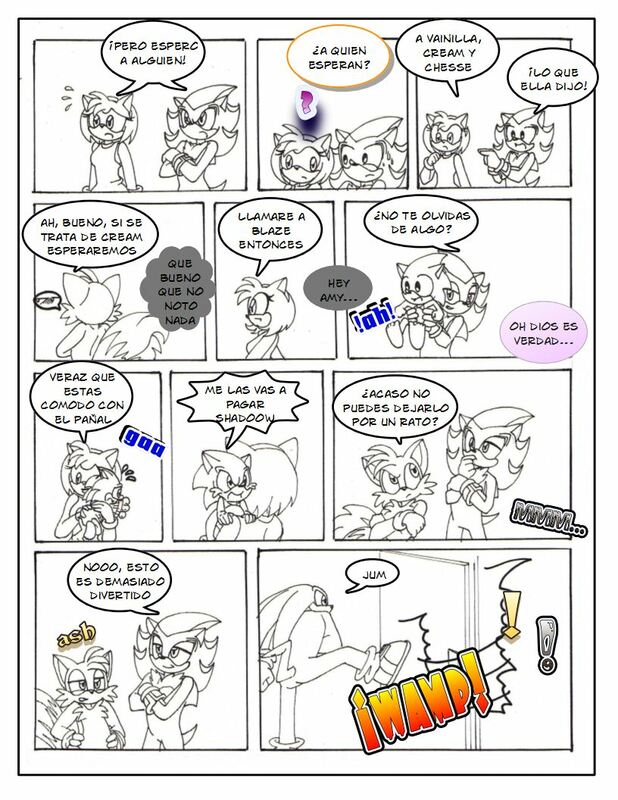 espero con ansias la pag 66!